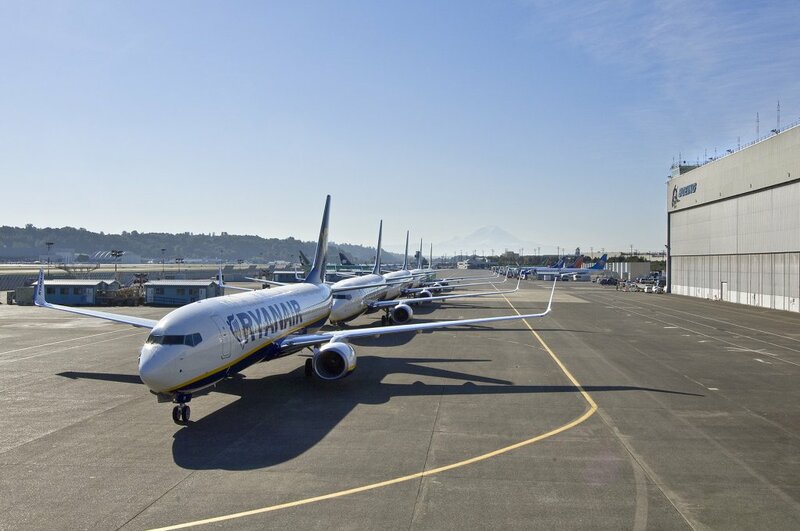 Ryanair, Europe’s No.1 airline, today (9 Jan) announced three new Tel Aviv routes to Athens, Bucharest and Sofia (Bulgaria), as part of Ryanair’s largest ever Tel Aviv summer schedule 2019. Ryanair’s Tel Aviv Summer 2019 schedule offers 12 routes in total, including 6 new routes to Athens, Bucharest, Kaunas, Memmingen, Sofia and Thessaloniki. “Ryanair is pleased to announce another three new Tel Aviv routes to Athens, Bucharest and Sofia, as part of our Tel Aviv 2019 Summer schedule, our biggest ever. Tel Aviv customers and visitors can now book their flights on 12 routes for Summer 2019 on the lowest fares.